Price: $15.00 adults; $9.00 Students & Children 6 to 12 years of age; $2.00 extra at door. The festival begins at 1 p.m. with henna painting, an Indian bazaar of clothes, arts and crafts, games and Indian cuisine. 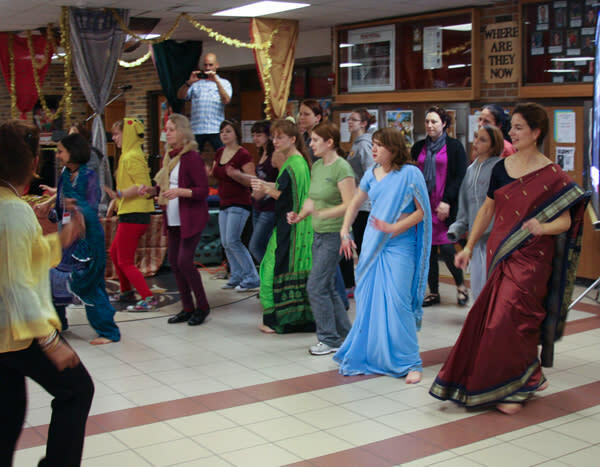 A variety of workshops will be held from 1-3 p.m., including yoga, Indian cooking, spiritual traditions, film, music & dances. 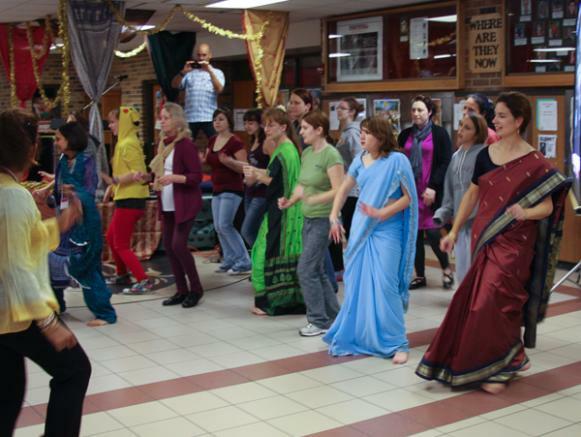 Stage performances from 1-3 p.m. will include Indian dancing and music. These activities are offered free of charge. Tickets are required for a buffet dinner served from 5:00-7:00 p.m. The menu includes tandoori chicken tikka, chana masala (chickpeas), basmati tumeric rice, naan and papad (flatbreads), aloo sabzi (potato curry), nav ratan korma (mixed vegetable curry) rayta (cucumber salad), chutney, mango ice cream and beverages. The dinner is $15 for adults and $9 for college and high school students with ID and children ages 6-12. Children age five and under eat for free. 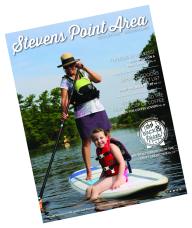 Advance tickets may be purchased in Stevens Point at the Stevens Point Area Co-Op, 633 Second St., and Kindred Spirit Books, 1028 Main St.; as well as at JR liquor, Stevens Point, Dan's Liquor, Plover; Online tickets are available through PayPal https://www.shamainc.org/Festivals/Tkts/Tickets.htm Tickets at the door are an additional $2. $15.00 adults; $9.00 Students & Children 6 to 12 years of age; $2.00 extra at door.